Eclipse | Officina In s.r.l. 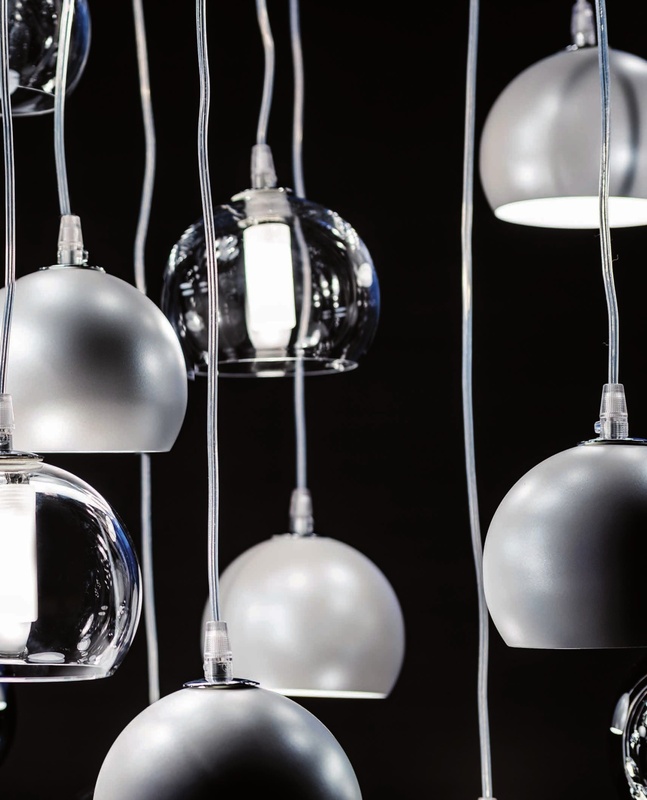 Ceiling lamp with chromed steel, clear glass or pearl white painted steel lampshade. Ceiling plate in stainless steel. 1: single plate. 6: rectangular ceiling plate for 6 lampshades. 10R: round ceiling plate for 10 lampshades. 10oval: oval ceiling plate for 10 lampshades. Bulb not included.